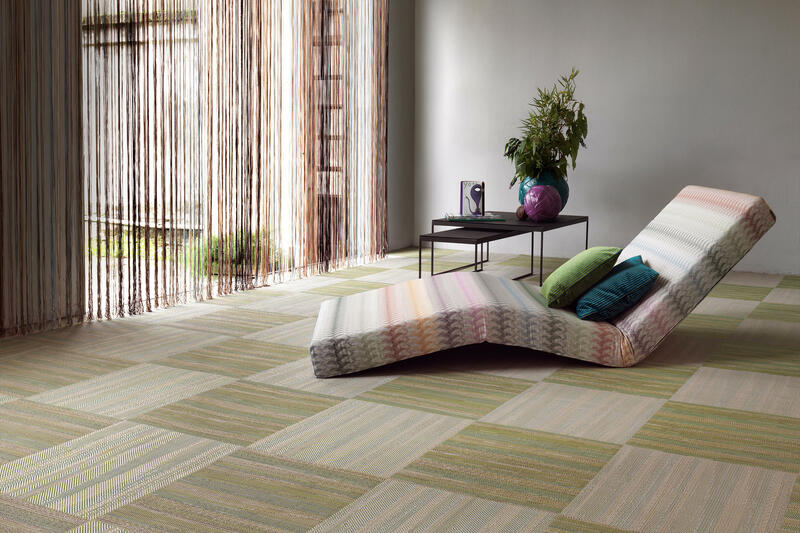 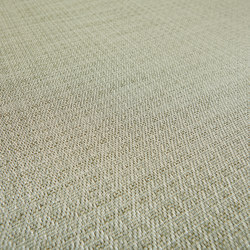 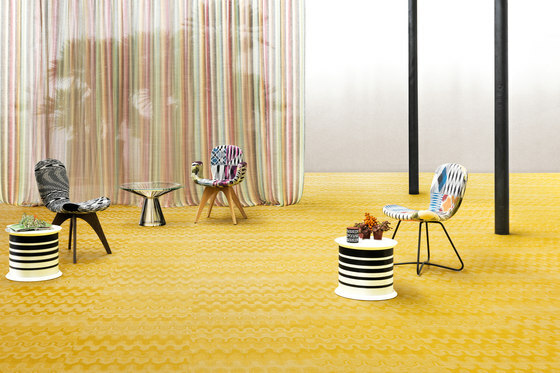 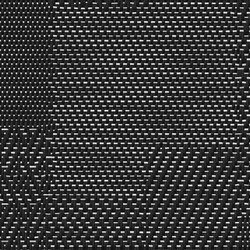 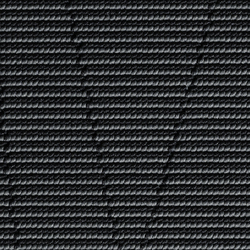 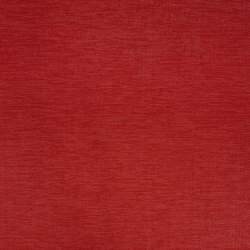 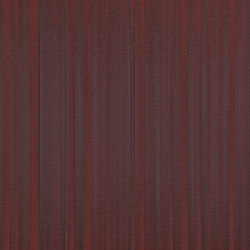 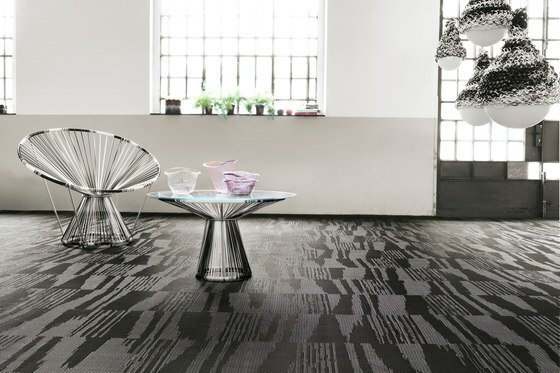 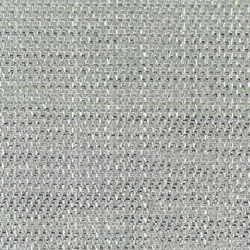 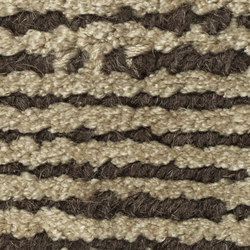 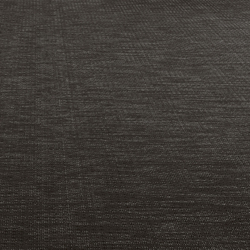 Bolon joined with the Italian fashion house Missoni to create the collection, Bolon by Missoni in 2012. 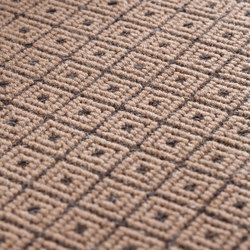 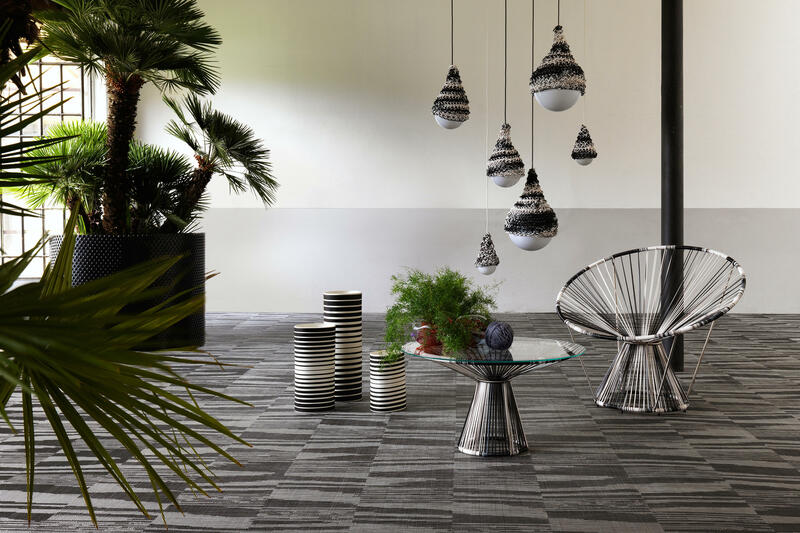 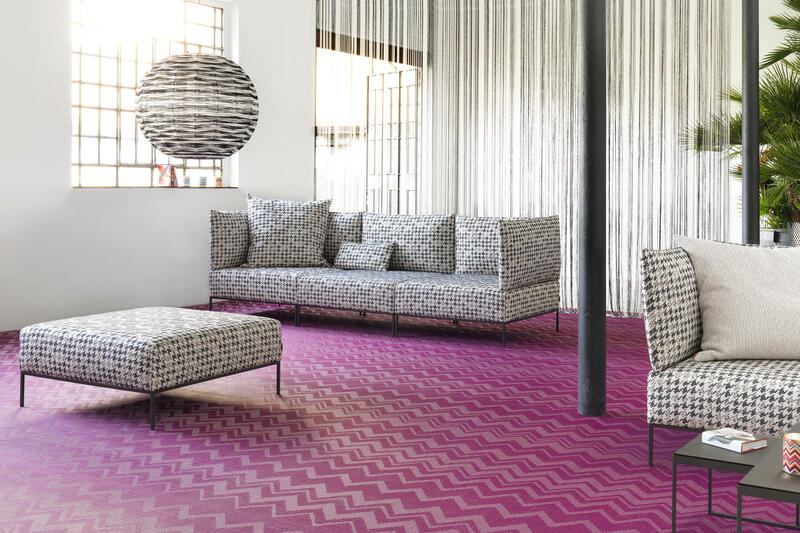 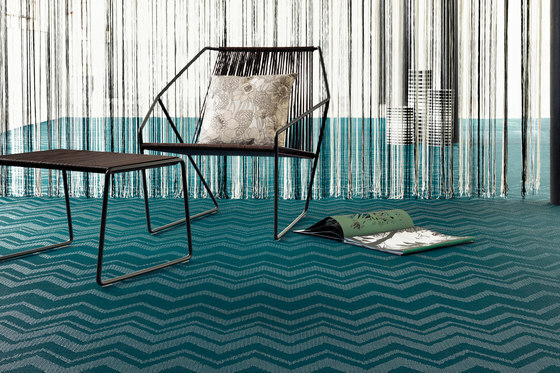 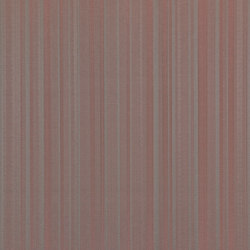 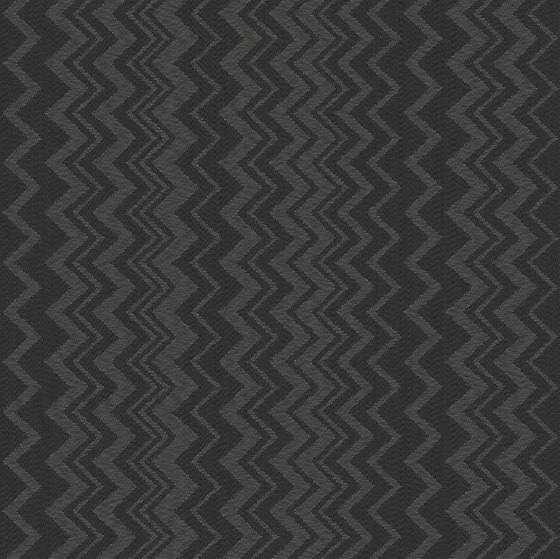 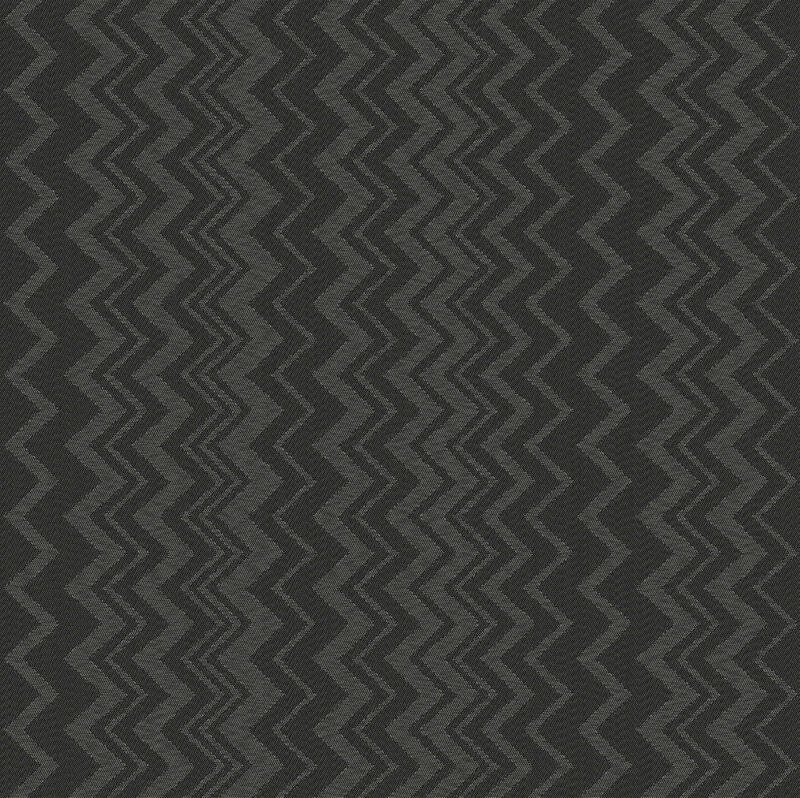 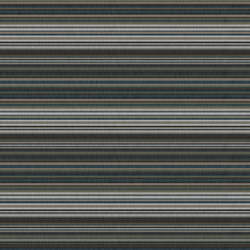 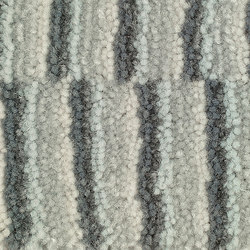 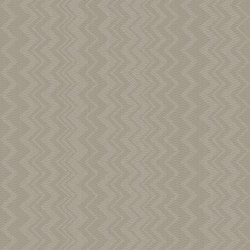 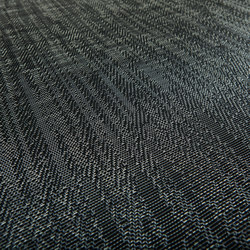 The collection is based on Missoni’s classic patterns and generous range of colours, which Bolon has combined with the latest weaving technology. 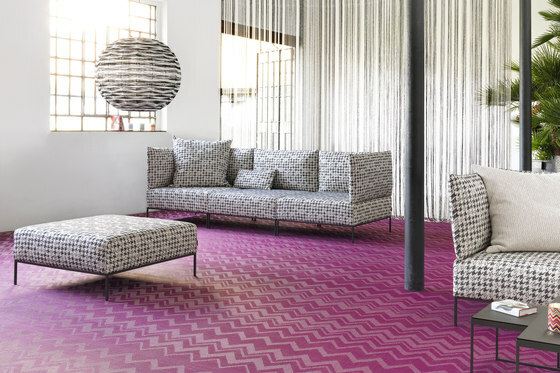 This high confident, playful, and visually striking collection is available in three designs –Optical, Bayadere and Flame – with each design offered in a variety of colours. 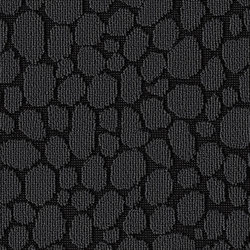 In total, there are no less than thirteen different versions with the latest colour additions in the autumn of 2013.